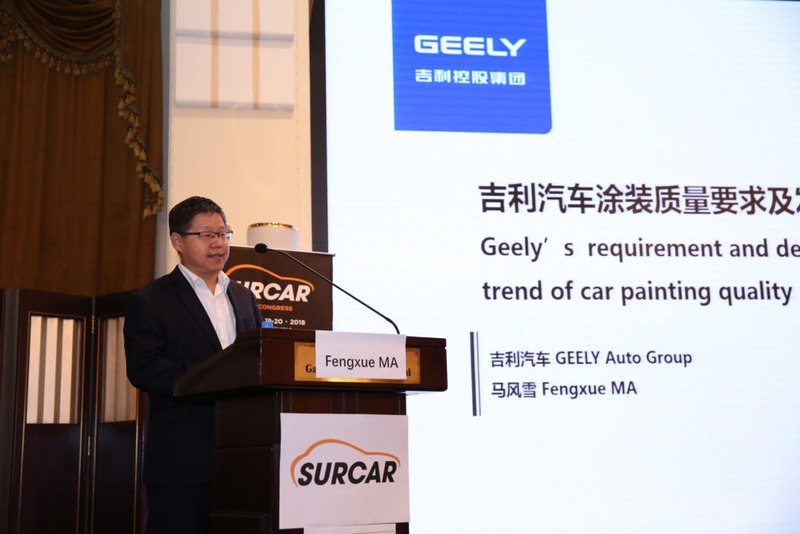 A crowd of over 250 highly qualified Automotive Experts came together on September 19 & 20, 2018 to attend the 4th edition of SURCAR SHANGHAI CONGRESS. 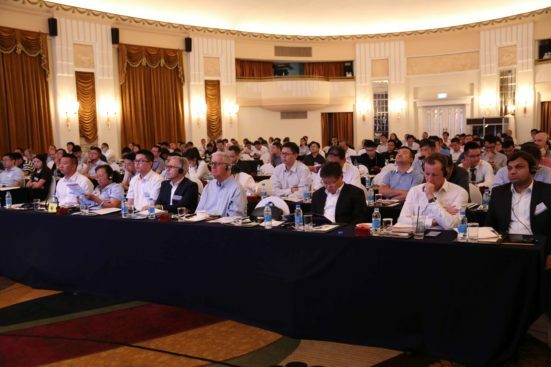 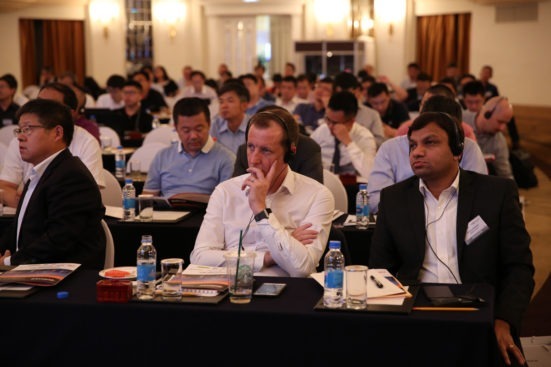 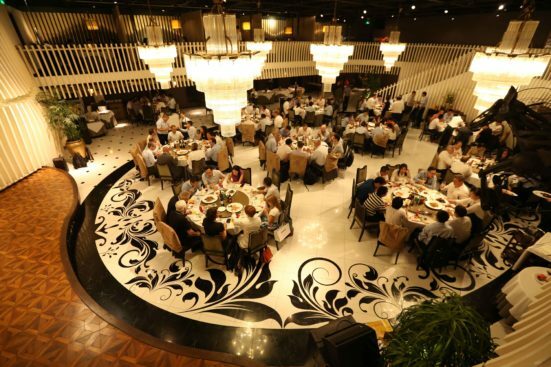 This 2-day Technical Conference united international Car Body Finishing Experts at the Okura Garden Hotel in Shanghai (China) to discuss on paint appearance, paintshop upgrades & trends, paintshop development & environment and paintshop innovation. 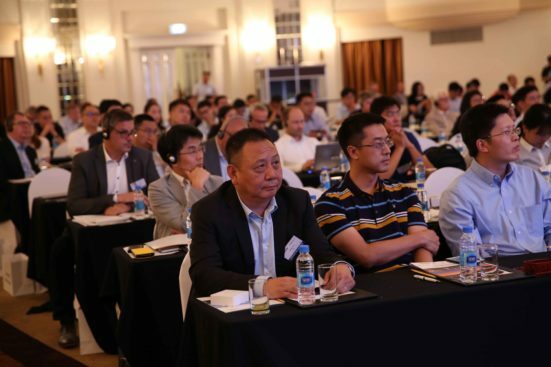 The 2-Day conference was composed of 4 Technical Sessions and Panel Discussions: 40 Speakers brought talks about developments, changes and results from new technology and market trend, Smart Factory/Industry 4.0 and strategic issues for the coating industry. 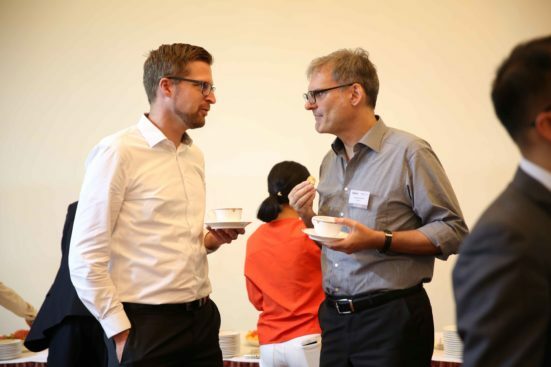 Hans Schumacher, CEO & President of DÜRR SYSTEMS GMBH, presented “Overspray free Aplication – first experiences serial production” and was rewarded the Award for Innovation. 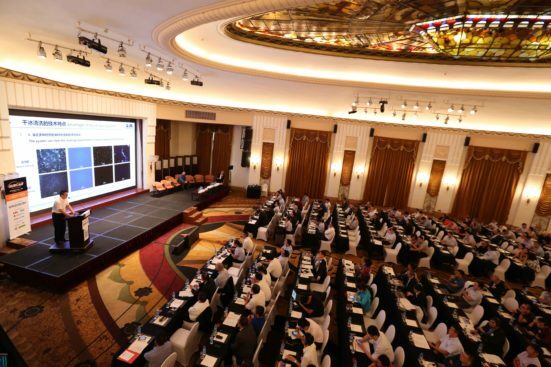 Hermann Stoegmeier, Vice President of Technical Planning of BMW BRILLIANCE presented “Digitalization & Innovation in Painthsop”was rewarded as the Award for Technique. 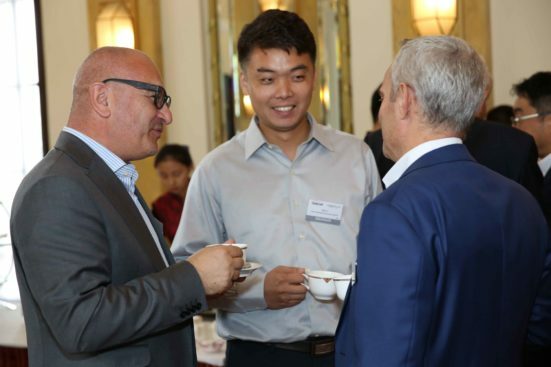 Bruce Teng, Paint Engineer Manufacture Engineer of GENERAL MOTORS INTERNATIONAL OPERATION, Xu He, New Process Development & Application Lead Engineer of SHANGHAI GENERAL MOTORS, Hongli Zhang, Coating Process Manager of BASF SHANGHAI COATINGS, Mike Stavrou, VOME Chief Engineer – Asia Pacific Paint of FORD MOTOR COMPANY and Fucheng Yan, Asia Product Director of AXALTA won the Jury’s Awards.